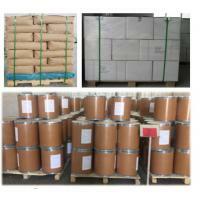 Packaging Details: 9.paper bags, carton and paper drums, 25kg net weight. 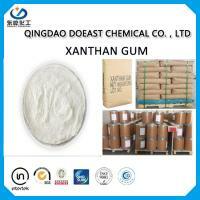 Special packages can be provided as per customers' requirements. 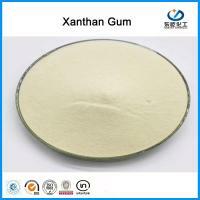 Xanthan Gum is a premium quality biopolymer powder designed to provide maximum solids suspension and hole cleaning in vertical and highly deviated wells as well as horizontal directional drilling applications. 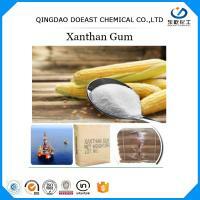 Xanthan Gum is a distinctive product and able to produce a thixotropic shear thinning fluid. 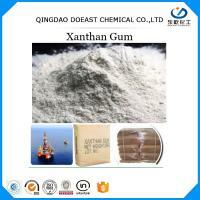 XCD also acts as a very effective mud filtrate viscosifier. 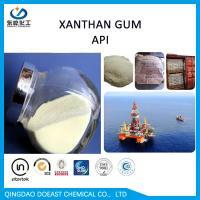 Xanthan Gum is a high quality product which meets the API 13A Section 19 Specification. 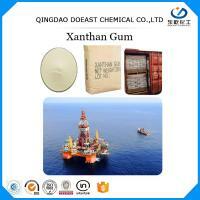 To thicken drilling mud,In the oil industry, xanthan gum powder is first choice. 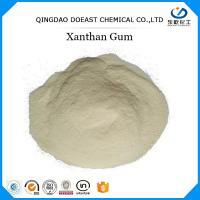 To reduce the liquid to the solid surface of the drill, Xanthan gum provides a great low fluidity.the solid remains suspended in the drilling fluid,When the flow stopped . 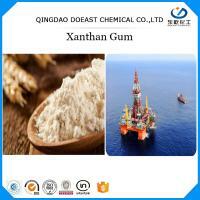 Solid horizontal drilling and drilling well control the widespread use of demand,xanthan gum E415 expanded use of xanthan gum. 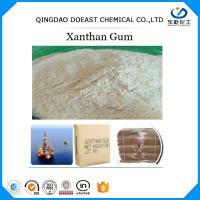 Xanthan gum E415,under the concrete to increase its viscosity, to prevent erosion, also increased the water . Precautions: Keep away from heat. Keep away from sources of ignition. 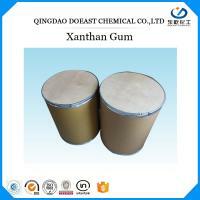 Empty containers pose a fire risk, evaporate the residue under a fume hood. Ground all equipment containing material. Do not breathe dust. Wear suitable protective clothing In case of insufficient ventilation, wear suitable respiratory equipment If you feel unwell, seek medical attention and show the label whenpossible. Avoid contact with skin and eyes. Storage: Keep container dry. Keep in a cool place. 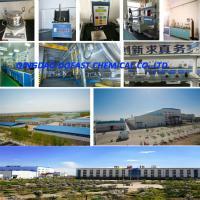 Our team works with the clients on their specific requirements and chemicals specifications. 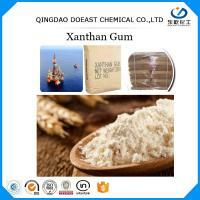 We have extensive experience and expertise to handle and execute all aspects of xanthan gum. 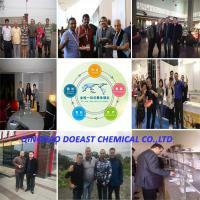 Our experience guarantees the customer with high quality, cost effective, prompt and professional supplies and services.